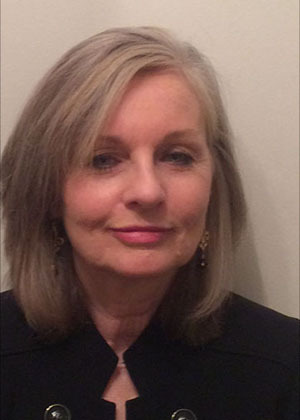 Judy Kent serves as the National Center for Public Policy Research’s Media Director. In this position, she develops and coordinates targeted media relations efforts for NCPPR’s many programs, including the Free Enterprise Project and Project 21. Judy’s public policy background includes working as Director of Outreach for the Competitive Enterprise Institute, where she oversaw ongoing media relations efforts in the promotion of policy analysts. Her varied media and promotions background includes working for numerous trade associations, including the American Financial Services Association, The Association of Trial Lawyers of America, Northern Virginia Community College, a local newspaper and several advertising agencies in Virginia and California. Judy is a graduate of Michigan State University, with a bachelor of arts degree in Advertising. She is married and has two grown children.